Almeria is located on the southern coast of Spain and enjoys gorgeous year round weather making it a great choice as a base for your golfing break. You will find some fantastic courses here including Almerimar Golf Course, Desert Springs, Marina Mojacar, Playa Serena and Valle del Este. 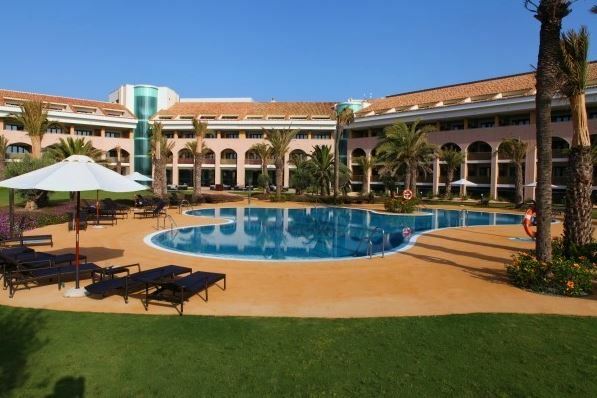 The Sercotel Valle del Este Hotel and Spa is a fabulous 4-star hotel in Vera Almeria, the resort is very near many golf courses and the lovely Vera beach. It has several swimming pools, a sports area and various restaurants offering excellent cuisine, plus a vast range of leisure and fun activities to ensure a wonderful golf holiday. 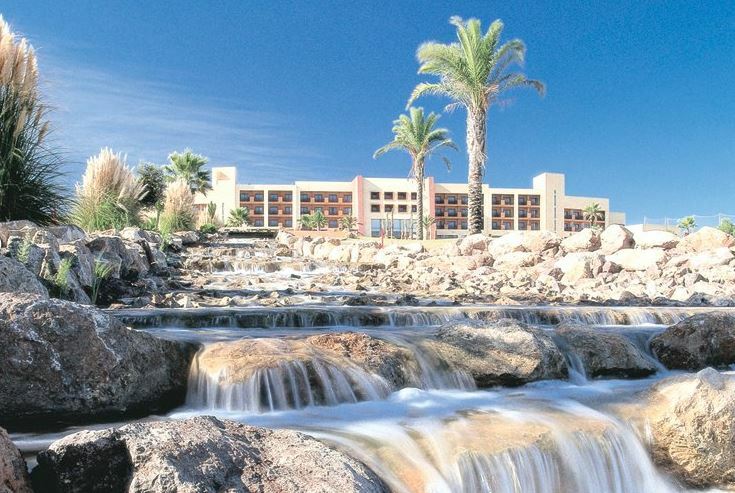 Package Offers from 2 Nights at the Almerimar Golf Resort 5 star. Breakfast Included. The Hotel Golf Almerimar Resort is situated on the Almerimar Golf Course , just 50 meters from the Marina Almerimar and 400 mts from the beach.This brand new hotel provides Almerimar Resort with a 5 stars stablishment, offering the highest quality of accommodation and services.